The National Corn Growers Association (NCGA) continues to strive for new uses for feed corn that will utilize at least 75 million bushels by 2020. 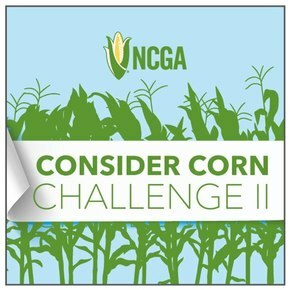 In the previous challenge, NCGA selected six winners focused on developing biosourced materials from corn such as malonic acid, furandicarboxylic acid, monoethylene glycol, aromatic chemicals (benzene, toluene, xylene), and unsaturated polyester resins.These chemicals offer great potential as starting materials for biobased plastics, coolants, adhesives, etc. used in a wide variety of products. This new Challenge is about finding game-changing new uses for field corn.